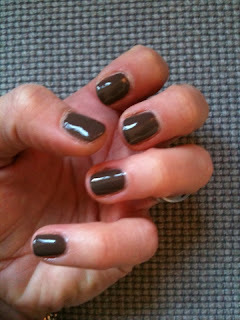 I'm still enjoying really muted nail tones at the moment. 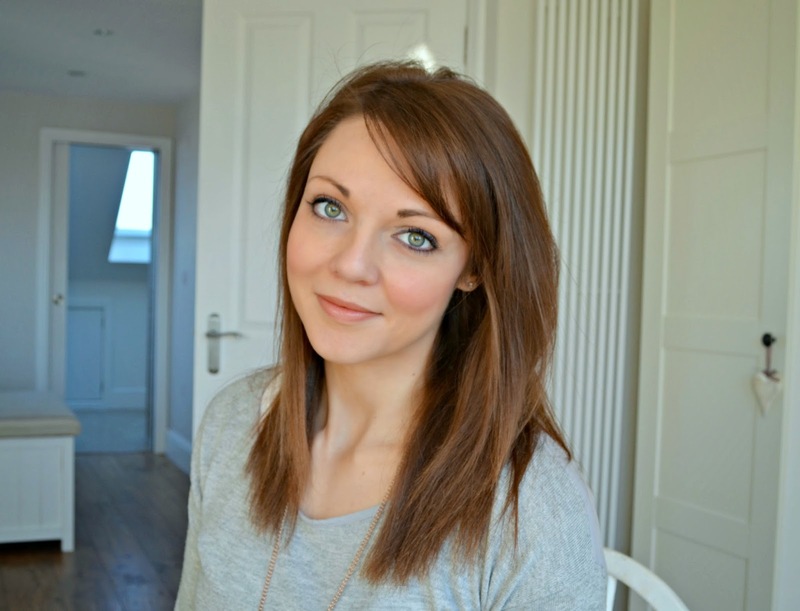 They do give a sophisticated finish to your look and allow a darker shade to be really understated. 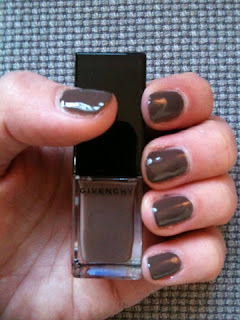 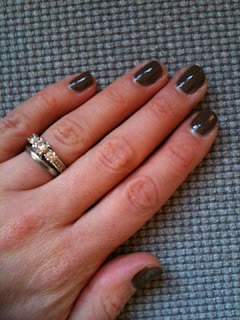 My nails de jour are from the Givenchy HÔTEL PRIVÉ collection, which is available from 21st January. 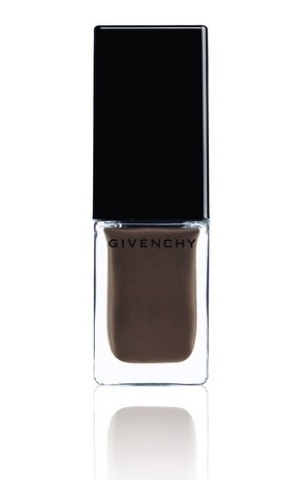 Inspired by the natural elegance of Parisian Hotels by Givenchy's International Artistic Director, Nicolas Degennes. to harmonise the nails with the eyes.